Megan Hanner, D.O. is a board certified physician here to provide comprehensive care for each member of the family. She graduated from the OSU College of Osteopathic Medicine in Tulsa and completed her residency training at St. Anthony Hospital. 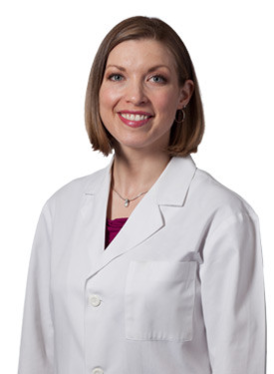 Let Dr. Hanner and her team provide your family with compassionate and efficient care. Avoid sugars and grains. This will help lower your carb intake and can reduce inflammation (food manufacturers add sugar to everything because it is addictive. Read the labels). Do some physical activity or exercise daily - or at least on most days. Do what you can, when you can, with what you have.